Let Airport Shuttle pick you up! Moving from the Airport to your final destination has never been easier. 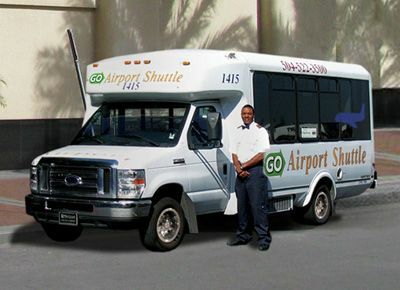 Airport Shuttle, Inc. (ASI) can always get you where you're going safely, efficiently and comfortably. Our drivers are uniformed, professional, courteous and well-trained. 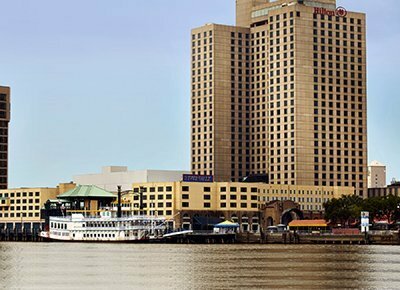 We offer door-to-door service transportation to and from downtown and uptown New Orleans hotels, the French Quarter, the Ernest N. Morial Convention Center, the cruise terminals, universities and other popular New Orleans destinations. 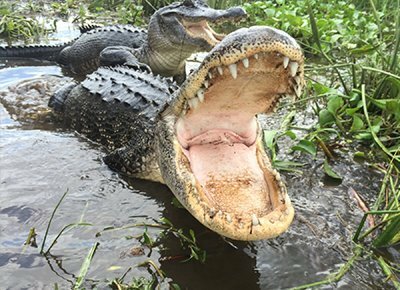 For Departure Reservations, please call (504) 522-3500 or (866) 596-2699 as soon as you receive your flight information or no later than 24 hours prior to your flight. Your advance reservation will ensure your timely departure to the Airport. Airport Shuttle is open and operating 365 days a year, from 3:30 a.m. to 2 a.m.
See our Services & Rates or FAQs & Policies for more details on Airport Shuttle. Please note that fares do not include a driver gratuity. 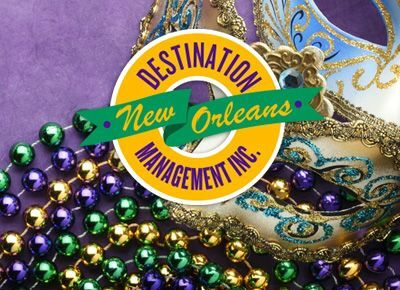 Airport Shuttle, Inc. is the Official Ground Transportation Provider for the Louis Armstrong New Orleans International Airport.